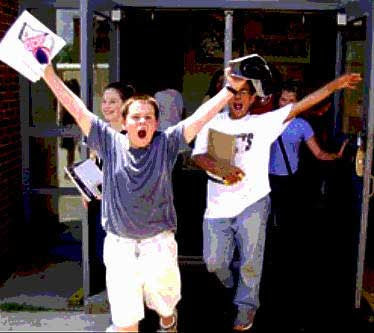 Remember those glorious days of early June when school was finally OUT...and summer began? Tomorrow is the second Tuesday of the month, so it's time to get together at Jimmies of Mint Hill and have a celebratory lunch with old friends and remember those exciting days of yesteryear (thank you Lone Ranger). Jerry Gaudet has already emailed the official invitation, so all you have to do is show up ....and have a great time!